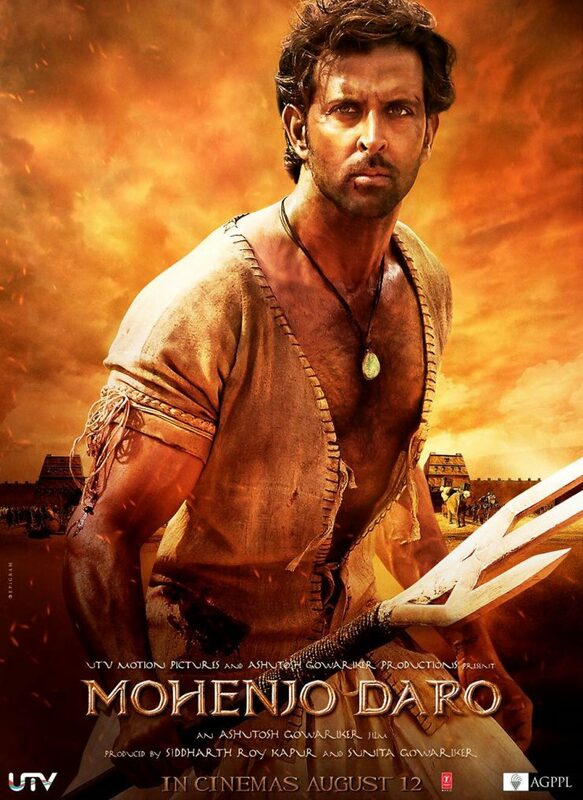 Will the movie Mohenjo Daro open the floodgates of popular interest in the ancient Indus civilization? What do you think? Twenty-one years into running Harappa.com, the release of Mohenjo Daro is a landmark for interest in the subject (traffic in the last few days has doubled to five thousand people a day, most to the real Mohenjo-daro slideshow). Could this movie lead to real investment in research and preservation? What if India and Pakistan competed on who could better excavate ancient Indus cities? If money was spent on ground-penetrating radar instead of artillery shells? Maybe a dedicated museum could be built (from site traffic patterns, Delhi or Bengaluru would be the top choices). What do you think? Our response is to the film's release is to make August Mohenjo-daro Month, and have every blog and Facebook post speak to a real piece of the city.